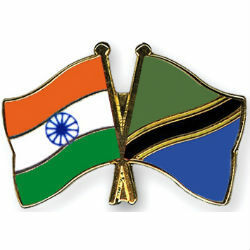 Tanzania and India have traditionally enjoyed close, friendly, and cooperative relations. From the 1960s to the 1980s the political relationship was driven largely by shared ideological commitments to anti-colonialism and socialism in various. In recent years Indo-Tanzanian ties have evolved into a modern and pragmatic relationship with greater and diversified economic engagement. 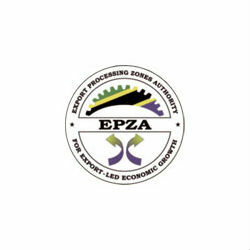 India is the leading trading partner of Tanzania’s as well as an important source of essential machinery and pharmaceutical products. 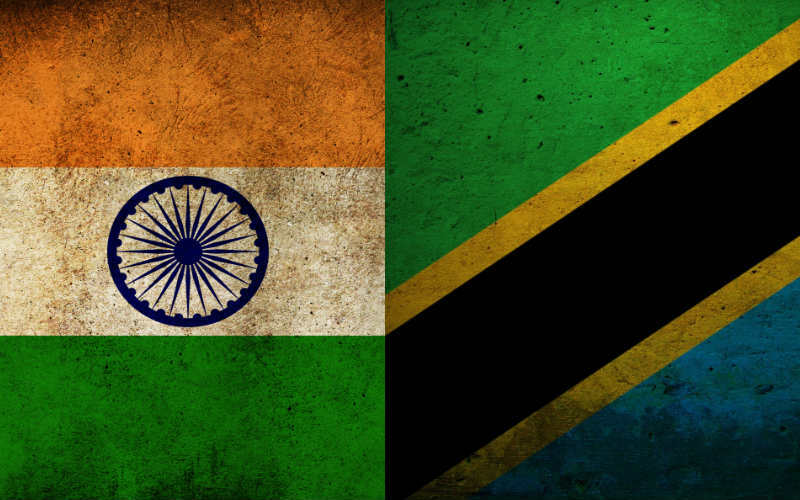 Total trade between India and Tanzania reached USD2.4b in 2015. The top five Indian imports from Tanzania are gold, cashew nuts, vegetables, oil and vegetable fats, and wood. The top five Indian exports to Tanzania are petroleum, medicaments, wires and cabled, optical fiber cables, and motorcycles. 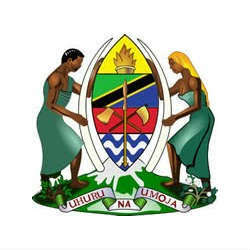 Many of the top business establishments of Tanzania are owned by members of the Indian origin. Indians form the largest expatriate community in Tanzania and their positive contribution in the progress and development of their host country is well recognized and appreciated. In October 2016, the Government of Tanzania made a USD170m purchase of vehicles, gensets, spares and equipment for ambulances, from Indian automobile manufacturing company Ashok Leyland. The Government of Tanzania recently made a USD170m purchase of vehicles, gensets, spares and equipment for ambulances, from Indian automobile manufacturing company Ashok Leyland. India signed a line of credit of USD92m for the improvement of water supply in Zanzibar.